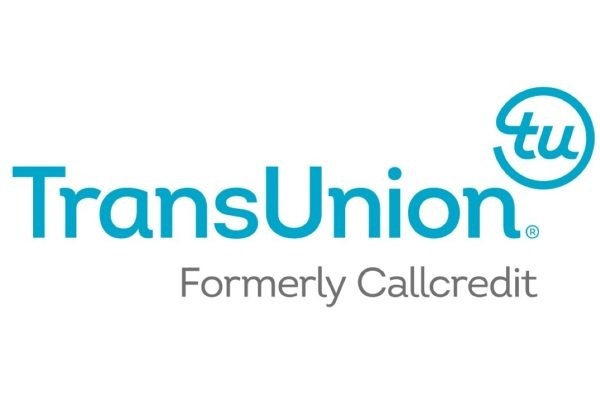 TransUnion (formerly Callcredit) is a leading global risk and information solutions provider to businesses and consumers. The company provides consumer reports, risk scores, analytical services and decisioning capabilities to businesses. Businesses embed its solutions into their process workflows to acquire new customers, assess consumer ability to pay for services, identify cross-selling opportunities, measure and manage debt portfolio risk, collect debt, verify consumer identities and investigate potential fraud. Consumers use its solutions to view their credit profiles and access analytical tools that help them understand and manage their personal information and take precautions against identity theft.